What is Local 4 You? 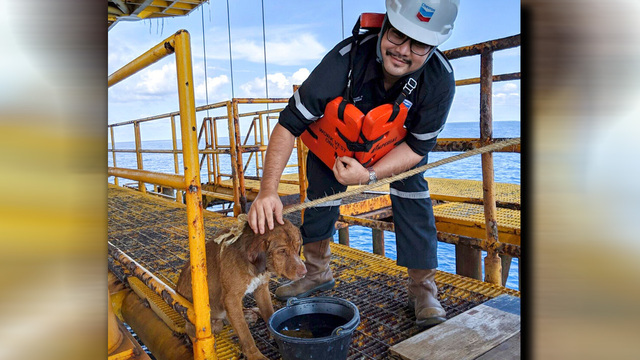 BANGKOK (AP) — A dog found swimming more than 135 miles from shore by workers on an oil rig crew in the Gulf of Thailand has been returned safely to land. The crew managed to lower a rope and secure it around the dog's neck and haul it up. Vitisak said they speculated the dog might have fallen off a fishing trawler, and dubbed it "Boon Rod," or "Survivor."